DJ Rob was one of the first DJ's to incorporate the famous drum computer TR909 with 12" vinyl mixing. At this time at one of the many live performances, the legendary track "The Beat Is Flown" was born, nowadays seen as a big classic from the beginning phases of house music. 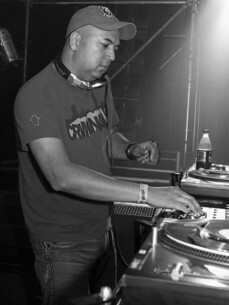 DJ Rob together with MC Joe, continues to thrill crowds wherever they perform with "early rave/oldschool classics combined with Harder Styles of Music".